It's time for teamwork in fast light tanks and powerful artillery! Check out the top five "Dos and Don'ts" in each featured vehicle class! Fire while in a bush, You'll lose its camouflage benefit! Train your Crew and progress their Skills in shooting and concealment like Camouflage, and Sixth Sense to maximize your effectiveness! Focus on supporting one map area to the detriment of others. Miss a chance to secure an enemy's destruction -- a tank with 1 HP can do just as much damage as that same tank at full health. 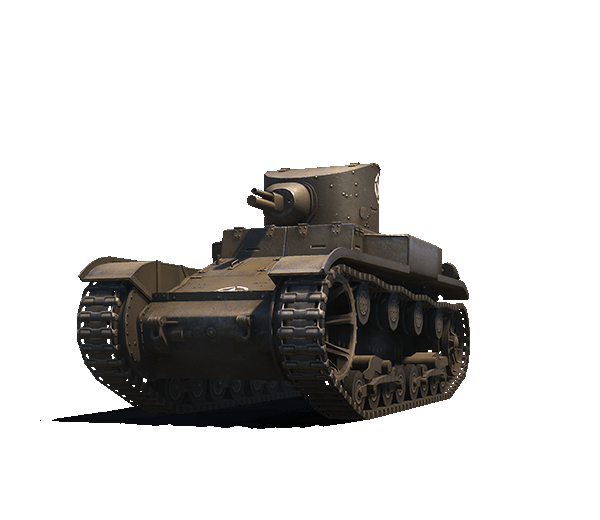 The T1E6 is fun to drive, has cheap ammunition and can earn you stacks of Credits! If you like this tank enough to pick it up, check the Premium Shop for great deals! Spot the enemy and hit them at a distance as you complete bonus missions that drop XP boosts, consumables and equipment! Plus, participate in the Throwdown, a 1v1 light tank tournament for the chance to win Gold! 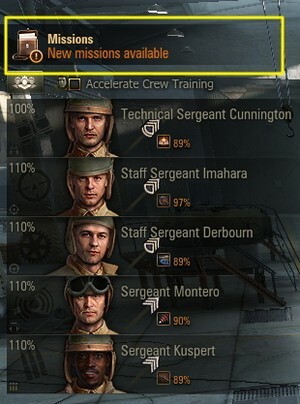 If you earn 20,000 XP each day over any number of battles in a vehicle of tier V or higher, you'll unlock the T1E6 for 24 hours. Play your new tank and see if you like it enough to own!